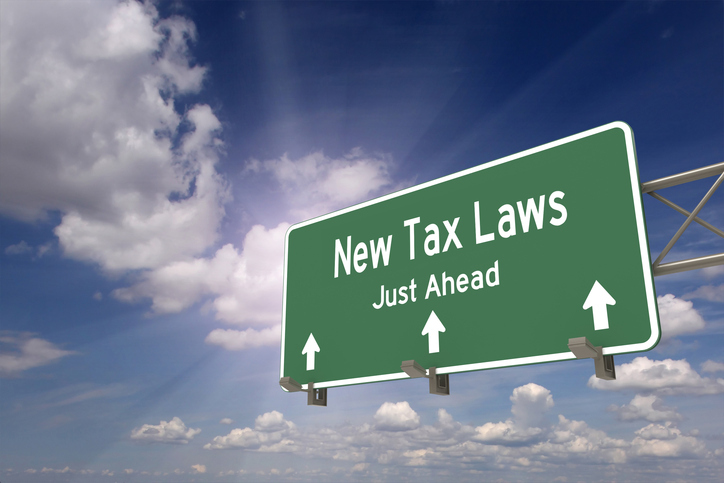 There are two important tax changes in 2018 that will impact every business owner in the United States. Limited Liability Company (LLC) is a hybrid entity that offers the option to be taxed as a partnership or a corporation. Many SCORE clients are Single Member Limited Liability Companies, typically treated as a "disregarded entity" for federal tax purposes. This means there's no separate tax form; income and expenses are reported on Schedule C, just like a sole proprietorship. C Corporation: Files federal form 1120 and pays any tax due as a separate entity. Shareholders (owners) also pay tax at their individual income tax rates for dividends or other distributions from the Corporation and thus, corporations are subject to a "double tax." Corporations can also take the form of a Professional or Personal Service Corporation - typically service professions like lawyers, doctors and architects. Matt Evans is a SCORE mentor from the Washington, DC chapter. He has over 25 years of experience in managing projects, systems, and business processes for private companies and government agencies.